Unlike many pool companies, our weekly pool visits are always on the same day of the week, come rain or shine. Our experienced and well-trained pool technicians provide a variety of pool cleaning services. We provide free estimates for all pool cleaning services. Unlike many pool companies, our weekly pool visits are always on the same day of the week, come rain or shine. You will never be surprised by a pool technician in your backyard again! 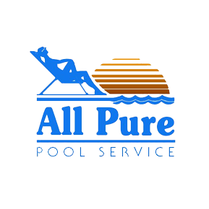 All Pure Swimming Pool Service recommends a bi-annual filter cleaning for all our customers. Each filter will be fully disassembled, drained, and cleaned. A bi-annual filter cleaning helps prevent algae build up and helps keep your pool sparkling. We repair all makes and models of pool equipment. 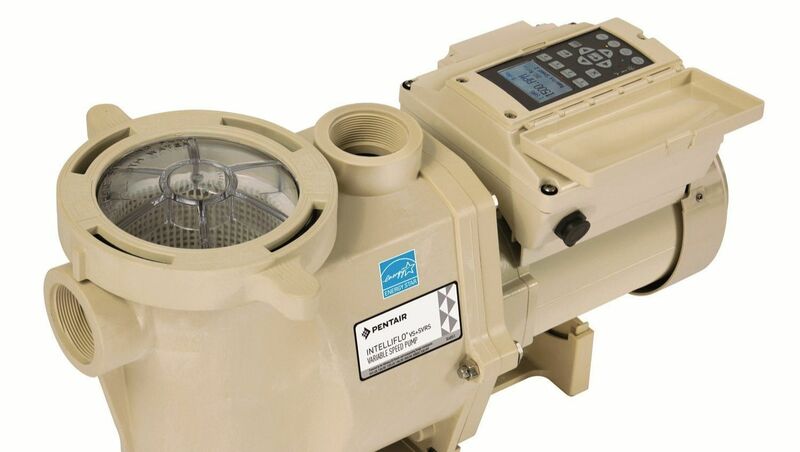 We can also help you save cash my upgrading your pool with a variable-speed pump. If we repair or replace your faulty equipment, we refund any service call fees. Our experienced technicians always clearly explain the problems your equipment is facing, and explain all your repair options. Our goal is never to to make a quick buck - we are looking to create lifelong All Pure Swimming Pool Service customers. Call us today to schedule a service appointment. We look forward to meeting you! 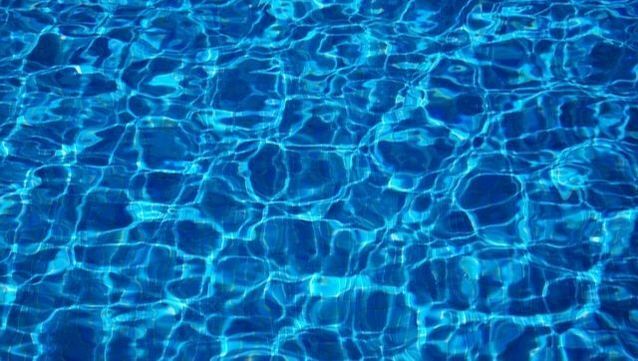 Has your pool turned green? It&apos;s probably algae. Call us today to get a free estimate for our Algae Rescue services. 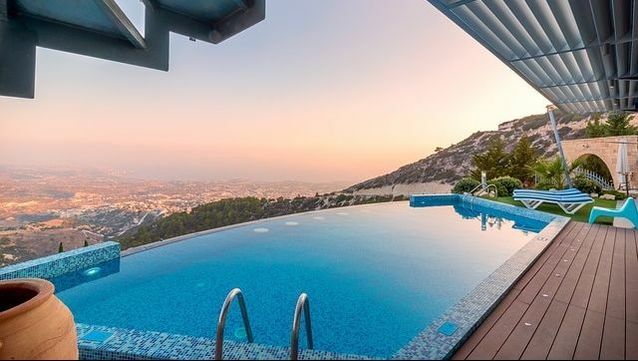 Every pool is different, but our experienced team has seen it all. We can quickly and safely restore your pool back to its healthy and clear state.